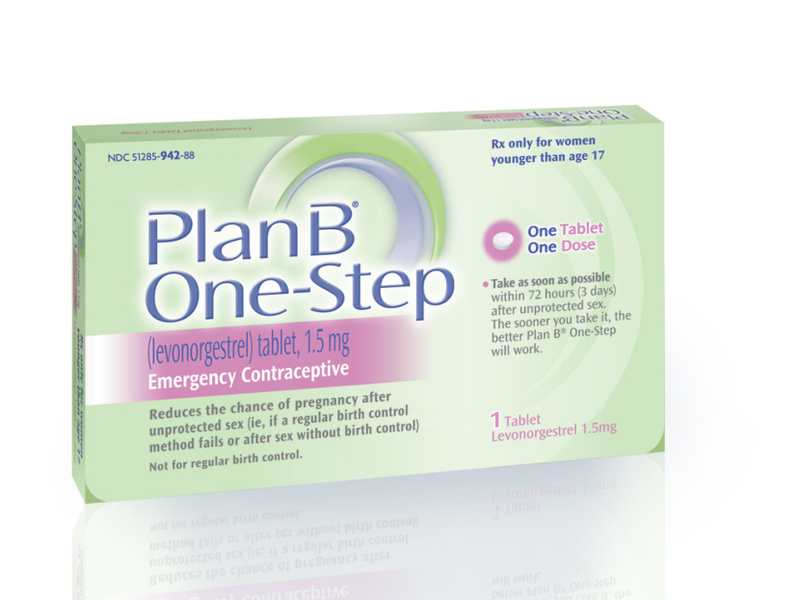 Opponents say making the Pill over-the-counter would raise the cost of contraception for women, pose a danger to teens’ and women’s health by removing the doctor’s visit requirement, and limit what options are made available. 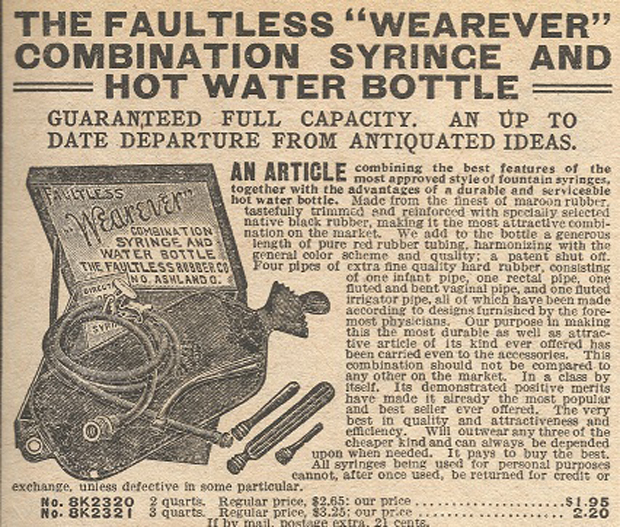 An ad for a vaginal douche in the 1908 Sears catalog. Although commonly used as birth control, the douche method could not be advertised as such due to the Comstock Act. 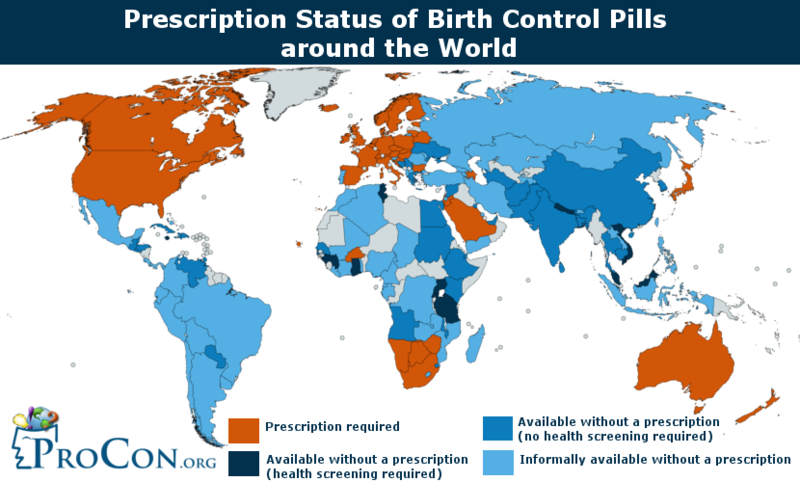 The 2000s saw even more birth control options: the IUD Mirena, hormonal patch Ortho Evra, vaginal ring Nuvaring, female sterilization Essure, rod implant Implanon, and female condom FC2 were released on the market. .
Common drugs that have switched from prescription status to OTC status. 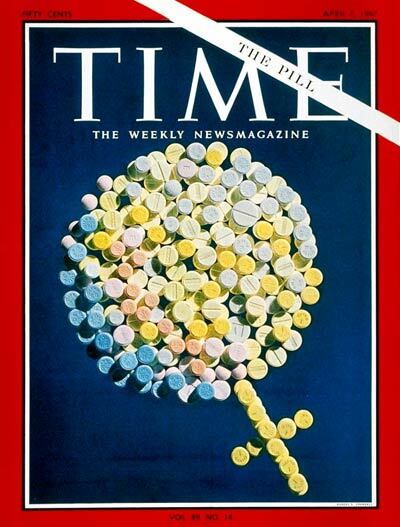 ProCon.org, "History of OTC Birth Control," ProCon.org. 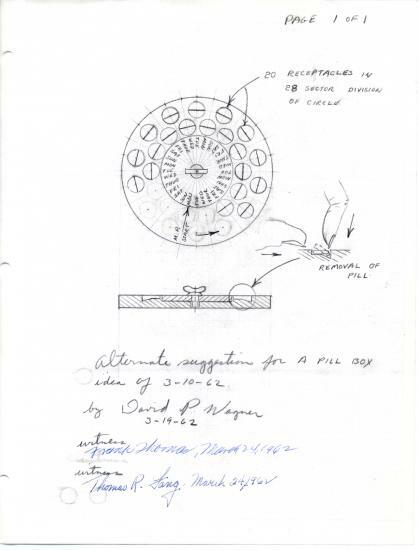 last modified December 19, 2018. https://birth-control.procon.org/history-of-otc-birth-control/.